Amazing what happens when a government actively goes after the people committing corruption. 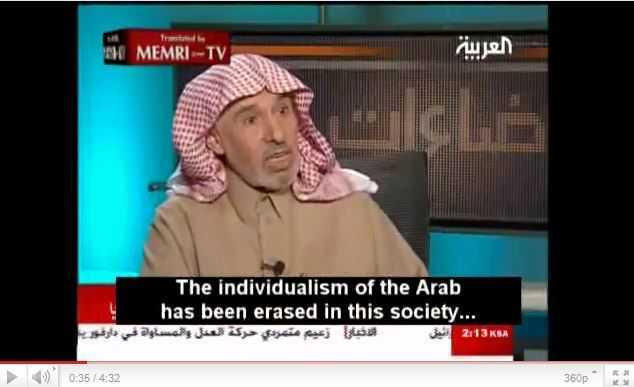 It happened in Saudi Arabia beginning in November and so far the results are impressive. A sweeping anti-corruption drive in Saudi Arabia has generated an estimated $106.7bn (£75.6bn) in settlements, the kingdom’s attorney general has said. Sheikh Saud al-Mojeb said 56 of the 381 people called in for questioning since 4 November remained in custody. The others had been cleared or admitted guilt and handed over properties, cash, securities and other assets, he added. Sheikh Mojeb did not name any of those involved, but they reportedly include princes, ministers and businessmen. How would the sheikh like to come and hang out in the swamp we Americans call the Washington, D.C., the Nation’s Capitol. His methods obviously get results. 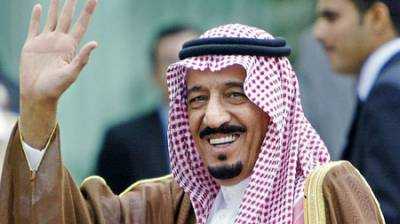 Among the caught, fleeced and released of Saudi Arabia’s wealthy were a couple well known princes. 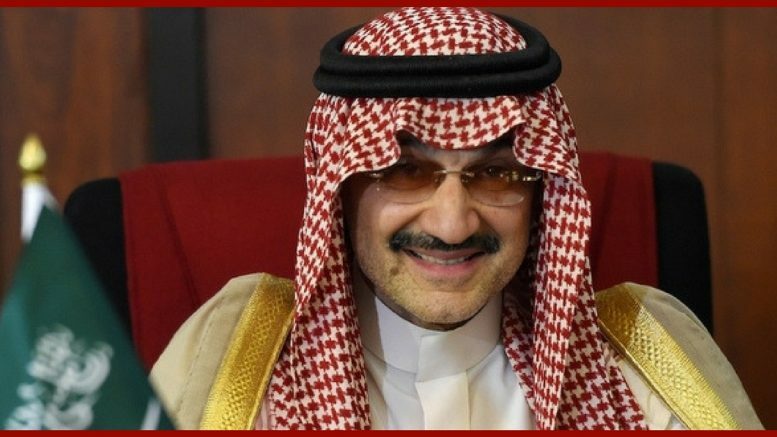 In recent days, the billionaire investor Prince Alwaleed bin Talal and Alwalid al-Ibrahim, owner of the Arab satellite television network MBC, were released from detention at the Ritz-Carlton Hotel in Riyadh’s diplomatic quarter. Both men insisted they were innocent, but Saudi official sources said they had agreed to financial settlements after admitting unspecified “violations”. What Saudi Arabia is going to do with all this cash is a matter for conjecture. However, given the pressures on the price of oil thanks to American ingenuity in fracking and other new technologies, the nation could well be on the track to use the gains from their airing of dirty laundry for their own internal needs, and not any financing of other efforts that have been rumored to help destabilize the Middle East.